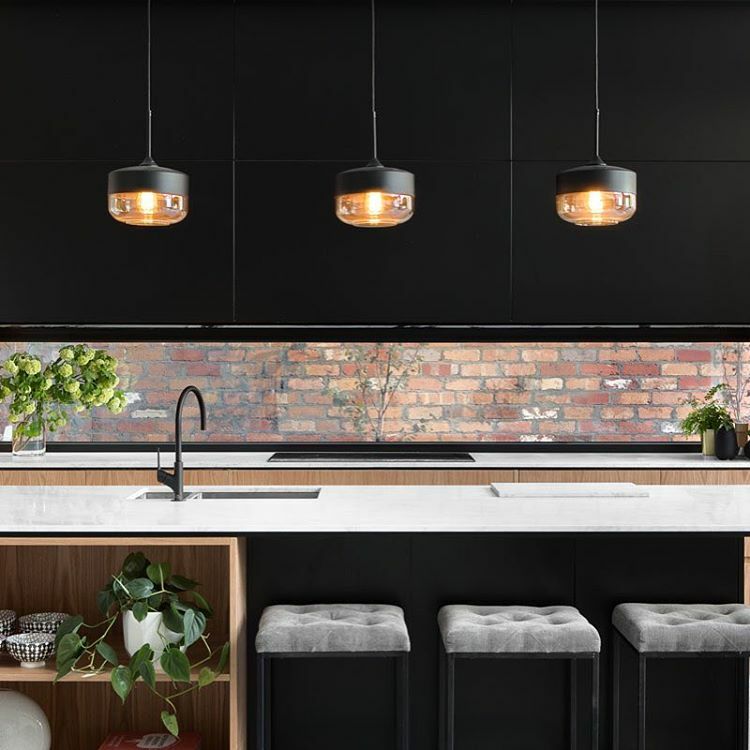 Interior lighting design is one of those things that is often placed in the ‘insignificant’ basket when it comes to home renovations and builds, writes Interiors Expert and The Block former TV show personality, Carlene Duffy. Unless a design professional such as an architect or interior designer is involved it’s not unusual that the design of a lighting plan can be hasty and unconsidered. It’s easy to say, “just throw up some recessed downlights.” I’m guilty of it in the past and have later regretted not giving more thought to planning our home’s lighting design requirements in a way that is conducive to how we live. 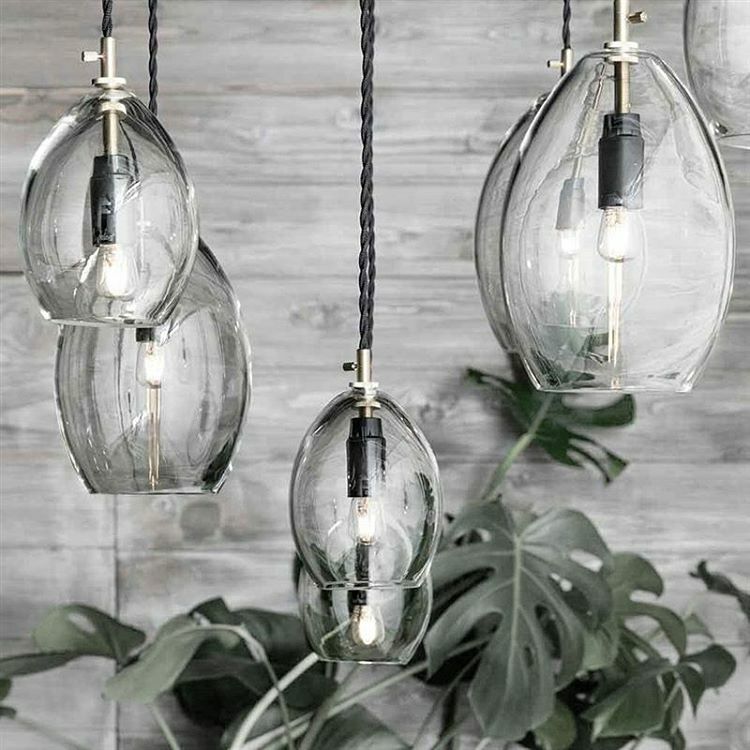 In light of that, I spoke to boutique lighting retailer, Danielle Mastro from Lights Lights Lights for lighting tips. Danielle's big recommendation is to build lighting into the architecture to enhance the story of the build. Here are a few other important factors she encourages everyone to consider when devising a lighting plan. What is important to ask yourself when it comes to a lighting plan is, how does your lighting set the mood you want to create in your home? At night, I want low, indirect light to create a calming mood at a time when we are winding down. This means during your build, allowing for lighting at multiple levels. 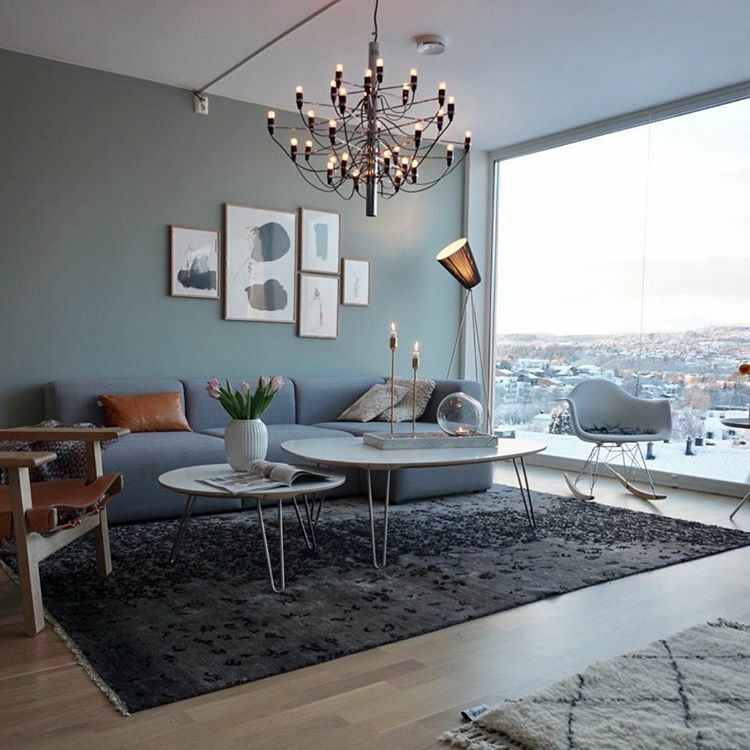 Have provisions for plenty of power points (including one in the floor of your living room if you have a floating sofa) so that you can include floor lamps and table lamps around the home. While downlights have been particularly popular in recent years for their subtle, streamlined look, the widespread overhead light can sometimes make you feel like you are living in a convenience store. Spotlights are gaining popularity recently, as they allow you to direct your light to areas of the home that require task lighting i.e. the kitchen, rather than lighting up your entire house. I use lighting a lot, not only to light a space but to physically help fill voids and dead spaces in a home. There are the obvious spaces to install lighting, such as over the kitchen island bench, over bedside tables, and either side of the mirror in a bathroom, to name a few. But many forget to account for those really large voids, such as that above a stairwell that really calls for statement lighting. Having your electrician run cables in areas such as these during the building stage is important - if the lighting here is an afterthought, having to erect scaffold specifically to hang some pendants, can be timely and costly. So while I am guilty of often being preoccupied with how a light fixture looks, Danielle from Lights Lights Lights advises that light distribution and output are equally important. “First and foremost, be spatially aware and ensure the ceiling height and room dimensions are considered closely in your selections,” Danielle says. For instance, whilst there are some amazing wall lights and pendants on the market at the moment with attractive exposed globes, will they necessarily provide you with the most effective light for bedtime reading? Possibly yes but if you are like me, you may prefer an adjustable light fixture that allows you a more effective reading light. Similarly, while pendants do the job of adding some dimension and interest hanging over your bathroom vanity, they aren’t very effective at providing enough light for applying your makeup. In this case, you are better off installing a vanity light that is purpose made to cast light appropriate for tasks such as makeup application, eyebrow tweezing, and face shaving. To achieve the ideal lighting for your home renovation or build, engage a lighting or design professional. Otherwise, invest some time into doing some research to gain a thorough understanding of what’s required for your home lighting design plan needs. Passionate about imaginative spaces? Get the skills that will allow you to work within a commercial Interior Design landscape or start your own business with an Open Colleges Interior Design course.